Sachi Yoshimoto is a Tokyo based self-taught artist who works mainly in oil medium. She loves the warmth that the medium gives to her work. 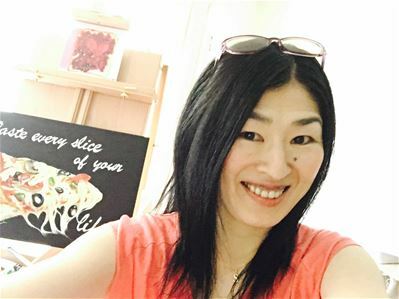 Artistically inclined from a young age, Sachi has worked diligently to bring her art to life. In 2013, after years of amateur work, Sachi decided to pursue her art wholeheartedly. Sachi’s style of work is “true-to-life,” focusing on the breath she finds in organic and inorganic objects. Her vision is to bring life into the objects she’s attracted to in everyday life. Apart from regular art commissions, Sachi often donates certain pieces and commission profits to animal charities she loves. Like her art, Sachi continues to evolve and improve. Her ultimate aim is to have her artistic journey make everyone's life a little brighter.